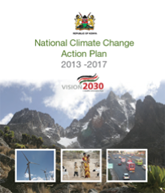 Support the integration of climate change adaptation into relevant new and existing sector policies, development, budgetary and planning processes and strategies, and across different levels. The output from the adaptation analysis is summarised in the Adaptation Technical Analysis Report (ATAR) and detailed in a series of reports. 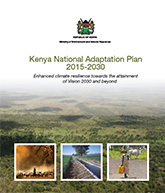 Escalating climate change effects outlined in these various reports mean that adaptation is recognised as a journey – and not a destination. National plans should be developed continuously, progressively and iteratively, and implementation should be based on nationally identified priorities.